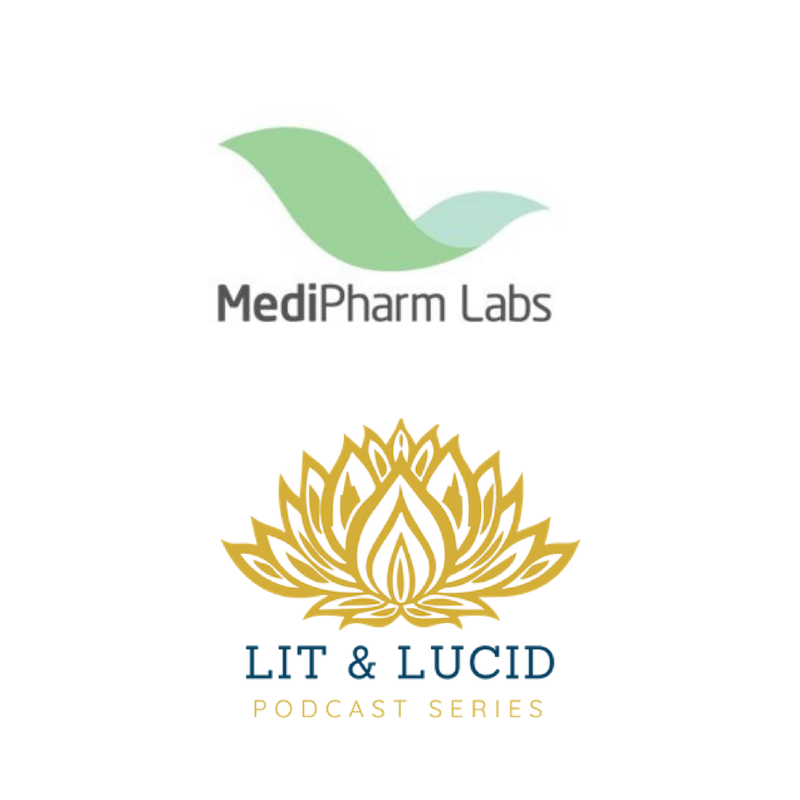 Lit & Lucid Podcast Series aims to educate the consumer on various cannabis laws and regulations as well as best practices in order to be a conscious cannabis consumer. We focus on business professionals and entrepreneurs in the industry showcasing their innovative product as well as offer insight into various complex industry issues from regulatory to legislative concerns. Streaming weekly on iTunes, Anchor.FM, and Spotify. 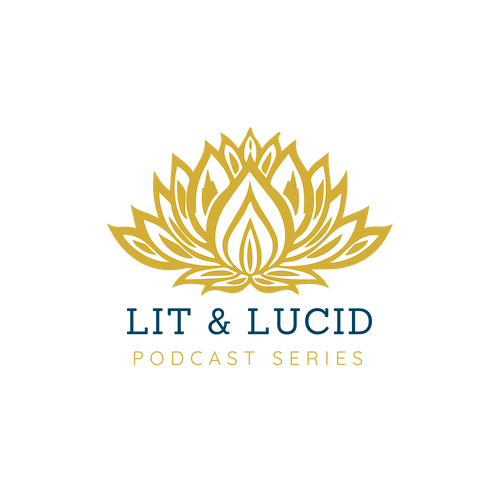 Tune in to our first LIVE Video Production of the Lit & Lucid Podcast celebrating Episode 50. Learn from a panel of millennial entrepreneurs about the ups and downs of the cannabis industry. Full video available on YouTube. Audio streaming on iTunes, Anchor.fm, and Spotify. The Youwho Business Entreprenuers Leadership retreat is uniquely designed to bring out your best self and get you on track to becoming who you want to be. We combine the natural effects of plant medicine to open up the mind to new experiences & simultaneously reshape your brain with self improvement seminars, goal mapping sessions mindful mediation and yoga classes. 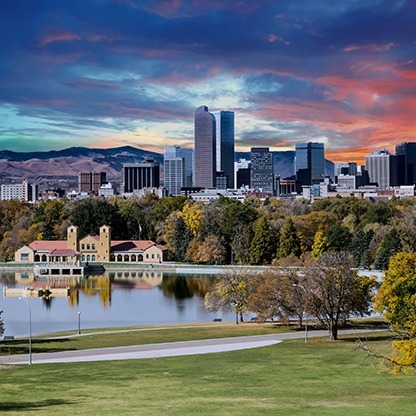 If you are looking for an excuse to visit the Mile High, refocus for the remainder of 2019, and to meet some awesome new connections in the industry this retreat is for you. 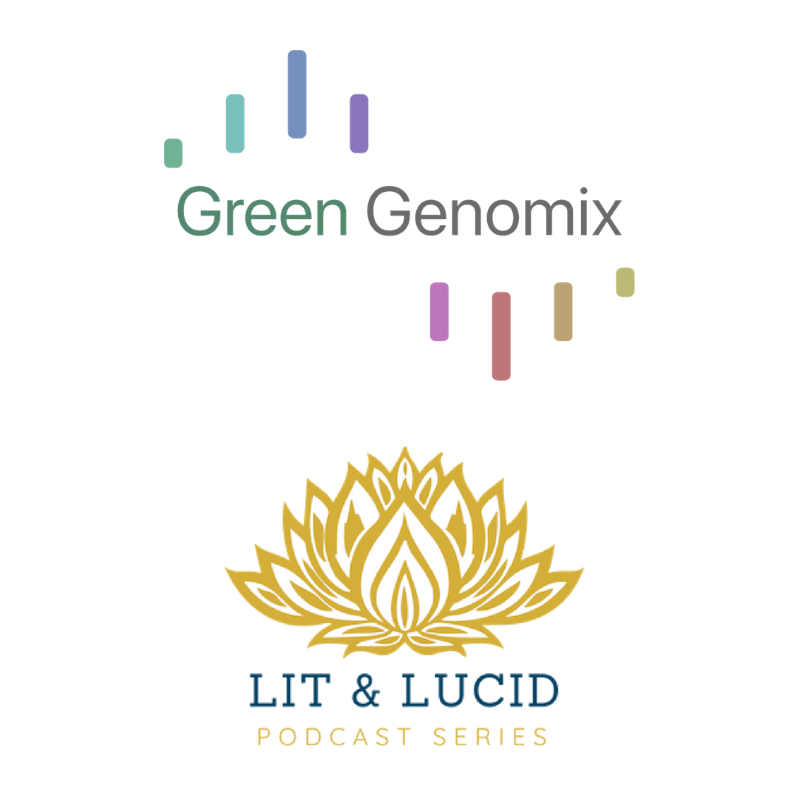 Lit & Lucid Podcast recording weekly in Denver, CO with guest from Colorado, California, Oregon, Washington, Florida, Ohio, Canada, and more. 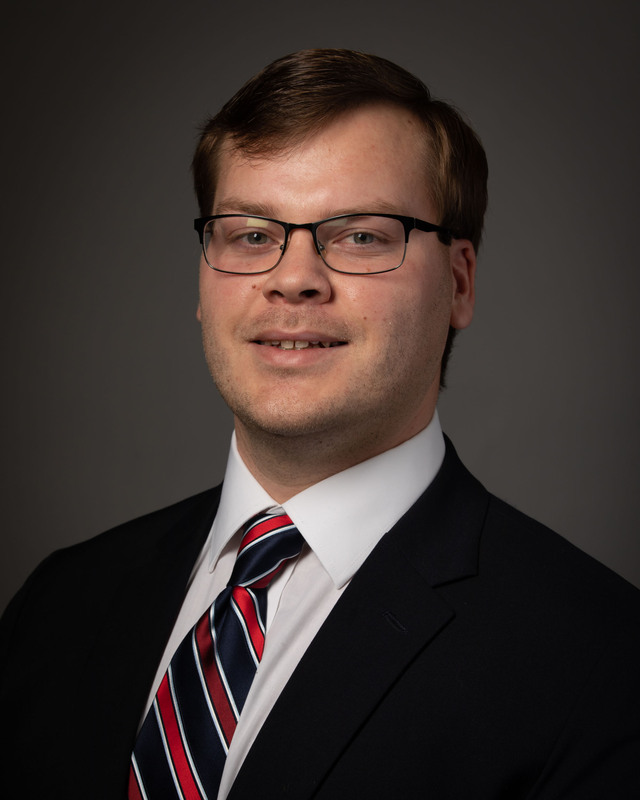 After many years of undergraduate research in the fields of psychology, neuroscience & pharmacology, Jarrod graduated college in 2016 and joined a local Pueblo start-up company in the newly formed legal cannabis industry. In two years, Jarrod help the farm become the largest legal cannabis cultivation in North America and has become a voice of the burgeoning legal industry being featured in Bloomberg BNA, The Weekly Standard, Maximum Yield Magazine and featured on CannaCribs. Jarrod has since co-founded a podcast called Lit & Lucid which focuses on educating consumers and entrepreneurs on the new industry and showcasing successful entrepreneurs in the space. 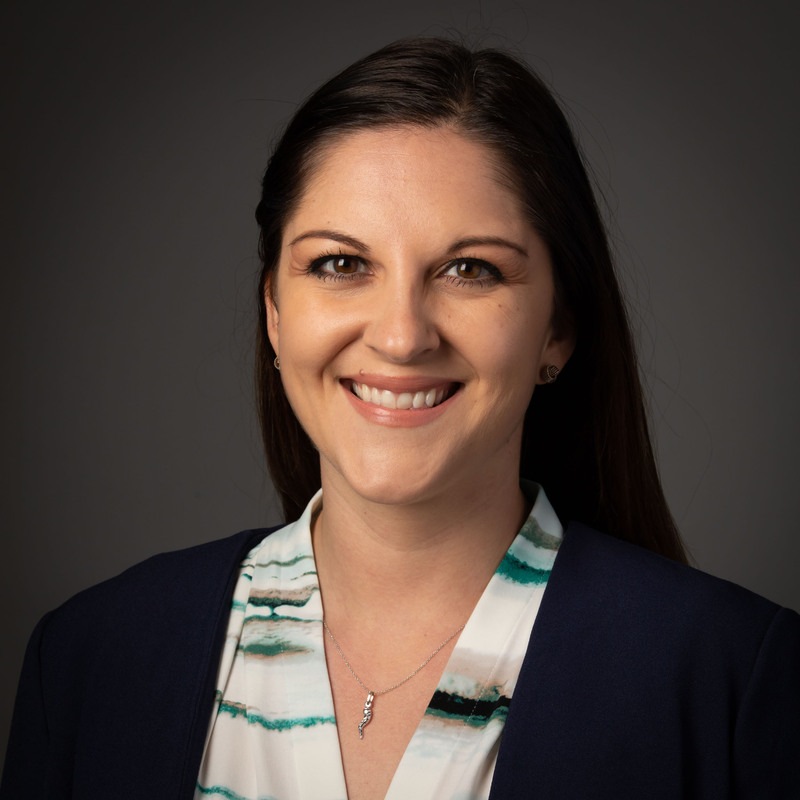 Lucy’s background is in Political Science with a Master’s degree from the University of Denver in Environmental Policy and Management focusing on sustainble farming initiatives in the U.S. She currently works full-time for a law firm in Washington, DC. Lucy has been active in the cannabis community since 2013. She founded Greenlove Denver in April 2017 focusing on educating consumers on the modern day cannabis consumer. Greenlove Denver also hosts Light & Lit cannabis yoga in private locations in Denver and Boulder. 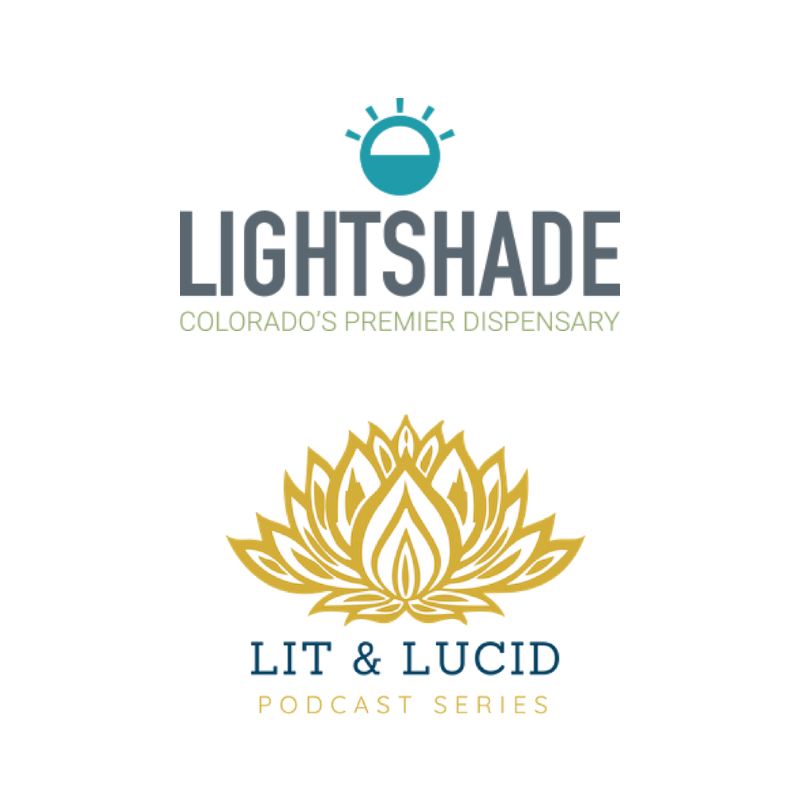 It is with hopes through this podcast that Lit & Lucid will educate consumers on how to be more conscious cannabis consumers, as well as help guide and educate business professionals in the industry to make the cannabis community better in preparation for federal legalization. 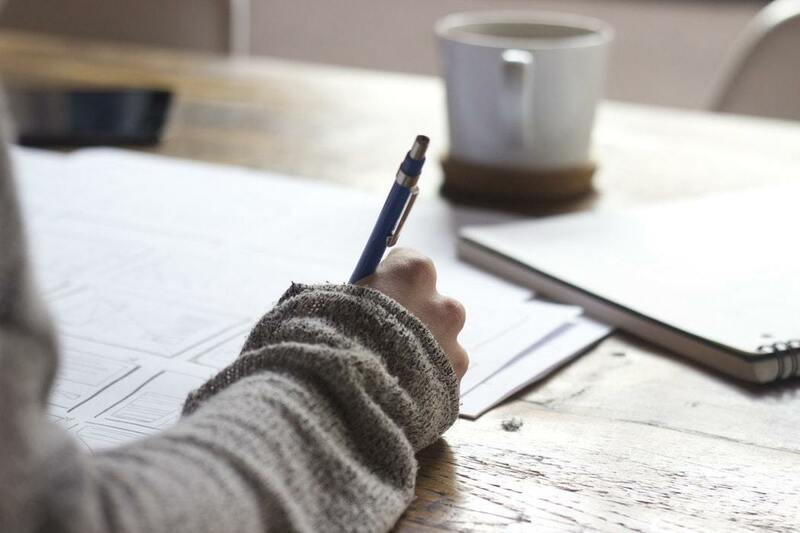 Lucy also specializes in content creation, social media management, SEO optimized blog posts, and business sustainability advisement as the co-founder of YouWho Brand. 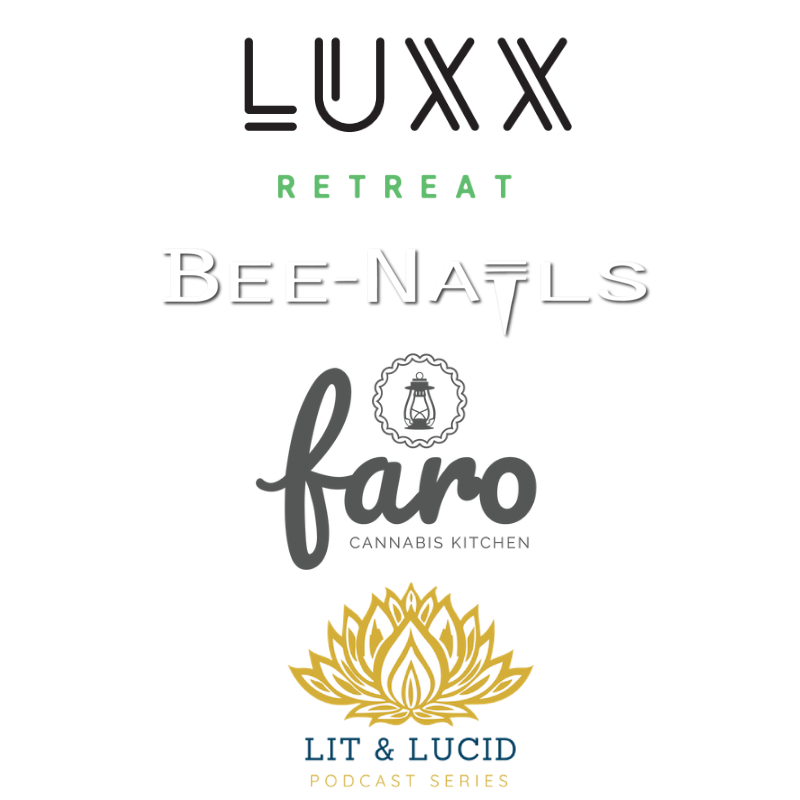 Join us in this lit and lucid journey to learn from cannabis industry professionals, advocates, and thought-leaders about important issues in the industry.